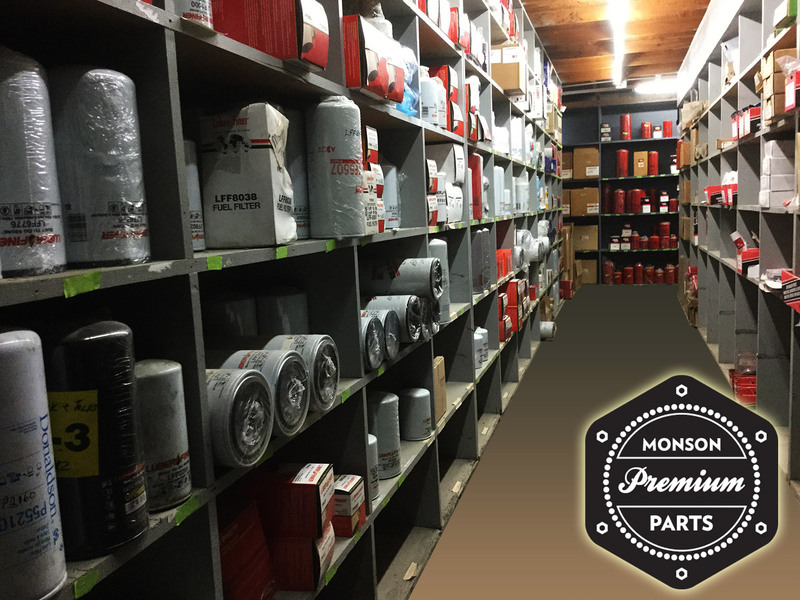 Monson’s parts experience runs deep. Many times we know the part you need before you do. 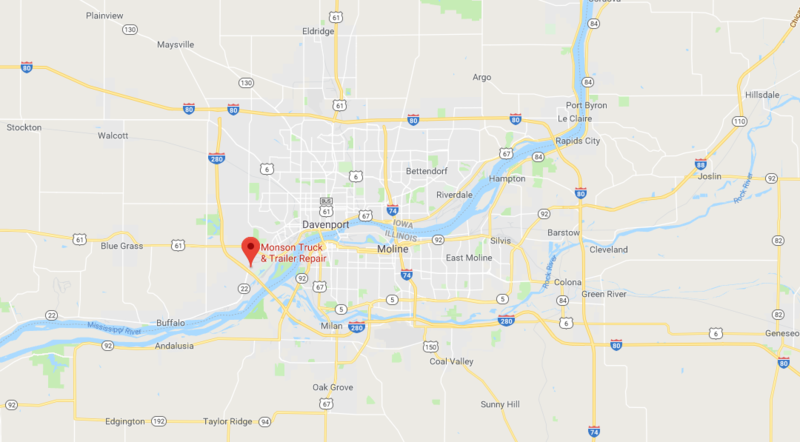 Even when we need to troubleshoot to isolate the part that’s kicking you in the bottom line, we’re equipped to make it happen in a rush at prices that are often below the internet. With over a half million dollar parts inventory, we can get our hands on the ones you need the same day you go on the hunt. 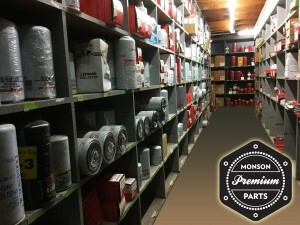 Get the parts AND the installation from Monson. It’s one of the many ways we do our “part” in keeping you on the road.